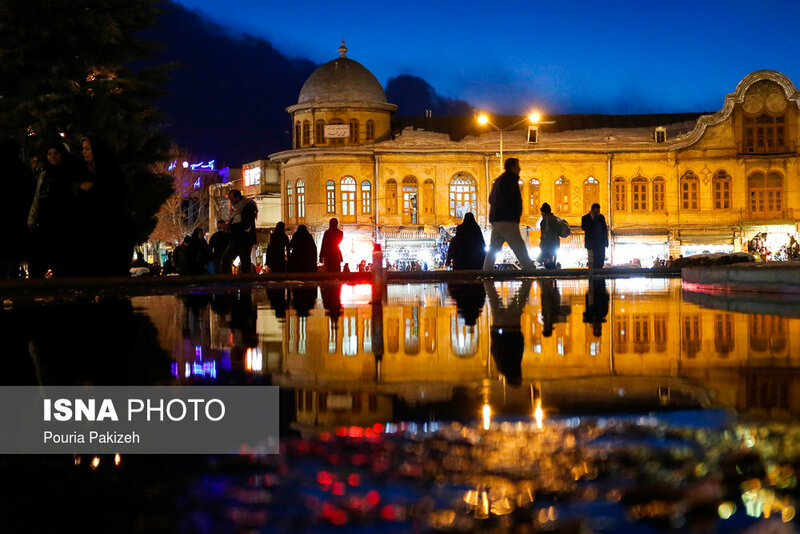 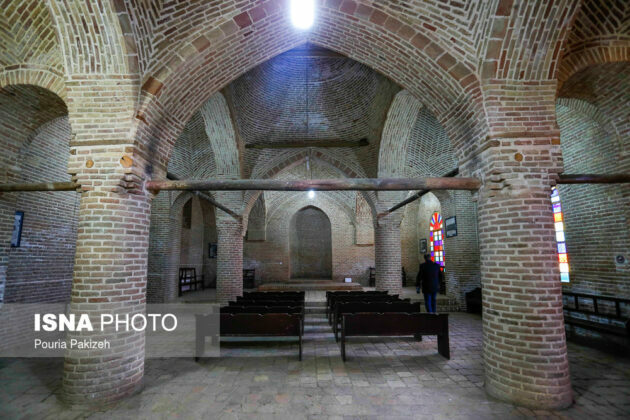 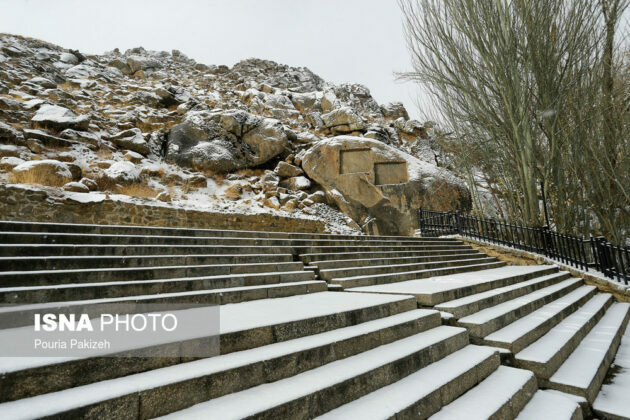 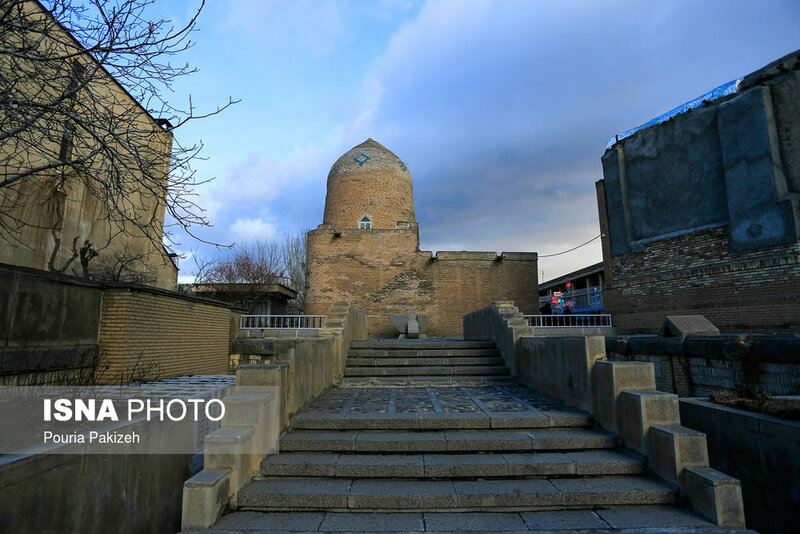 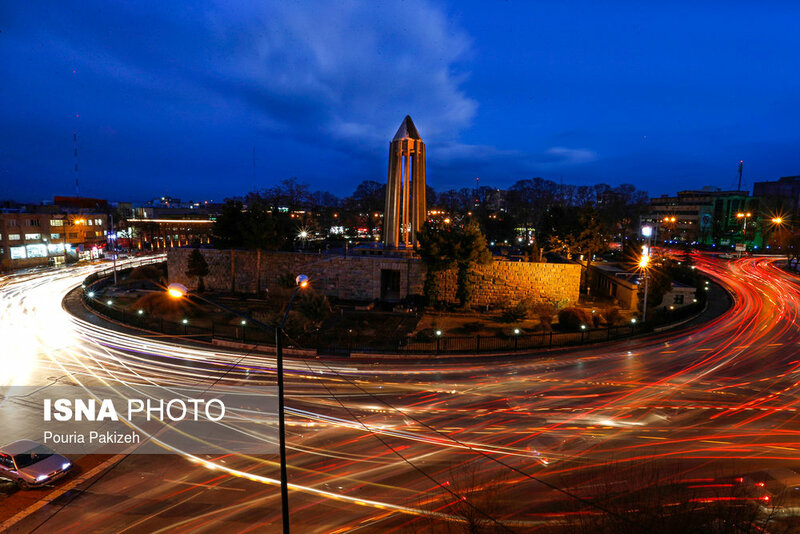 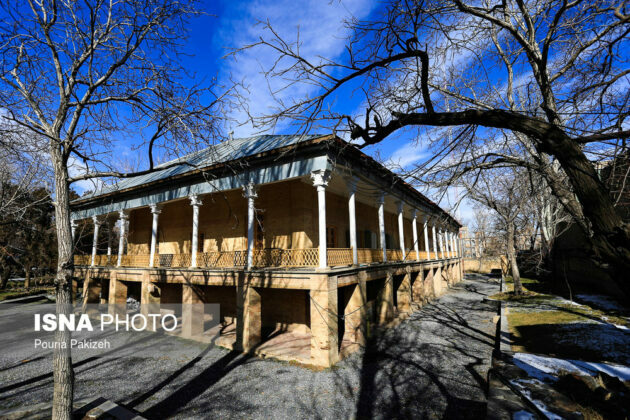 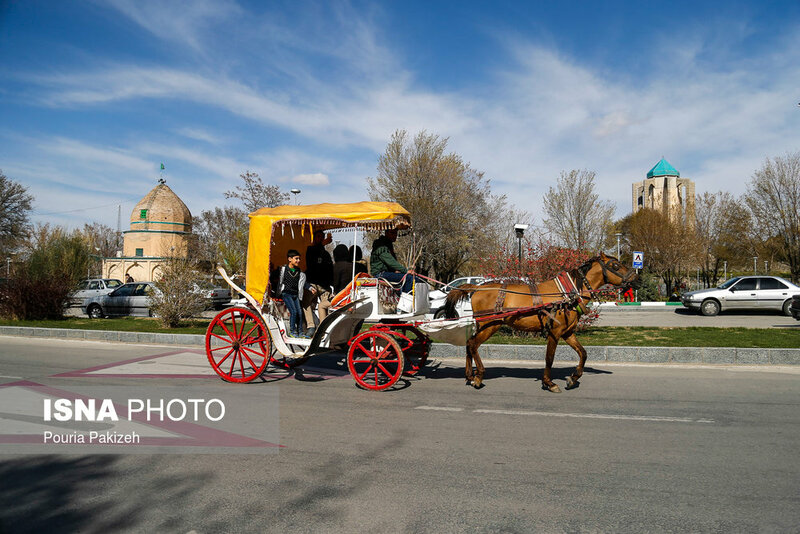 Hamadan, or Hamedan, in central west of Iran is believed to be among the oldest Iranian cities and one of the oldest ones in the world. 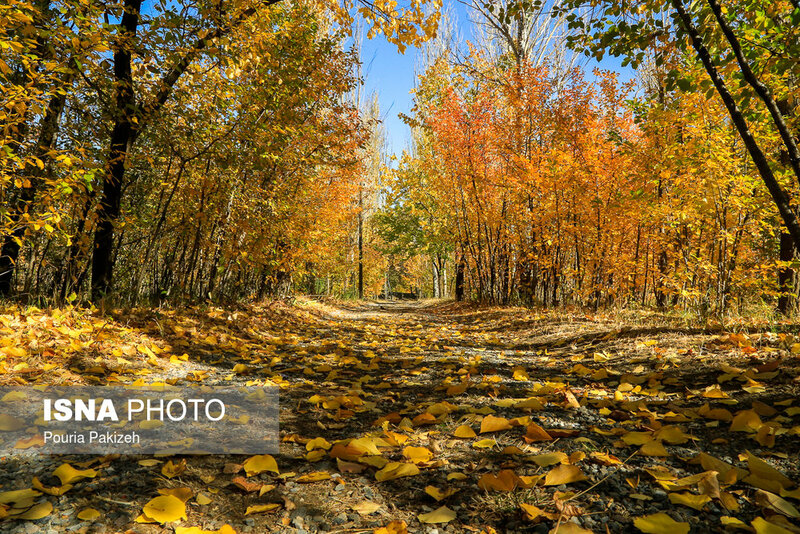 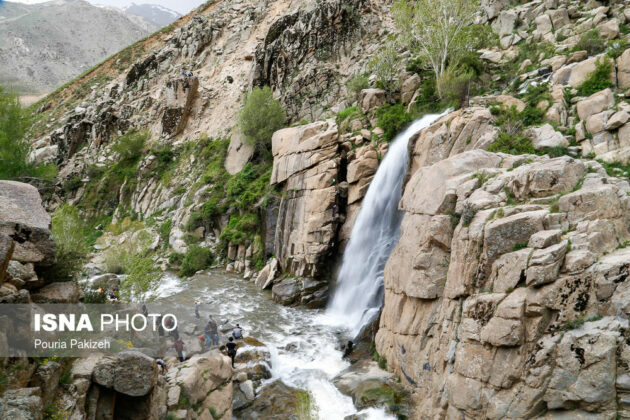 Hamadan has a green mountainous area in the foothills of the 3,574-metre Alvand Mountain, and is 1,850 metres above sea level. 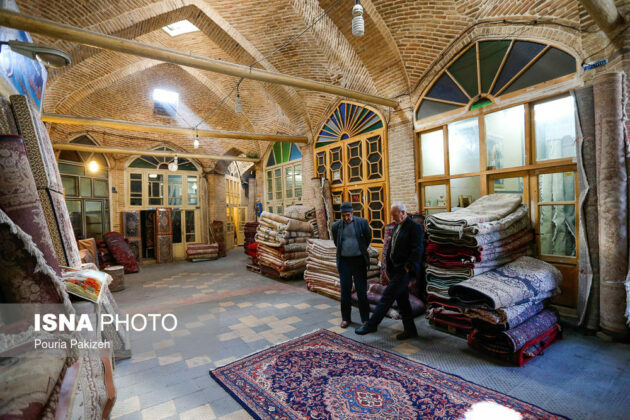 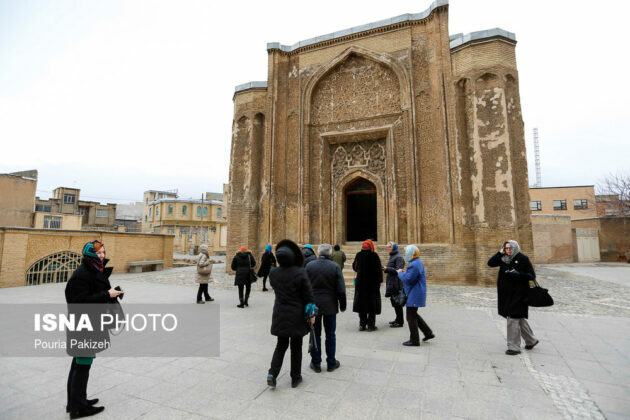 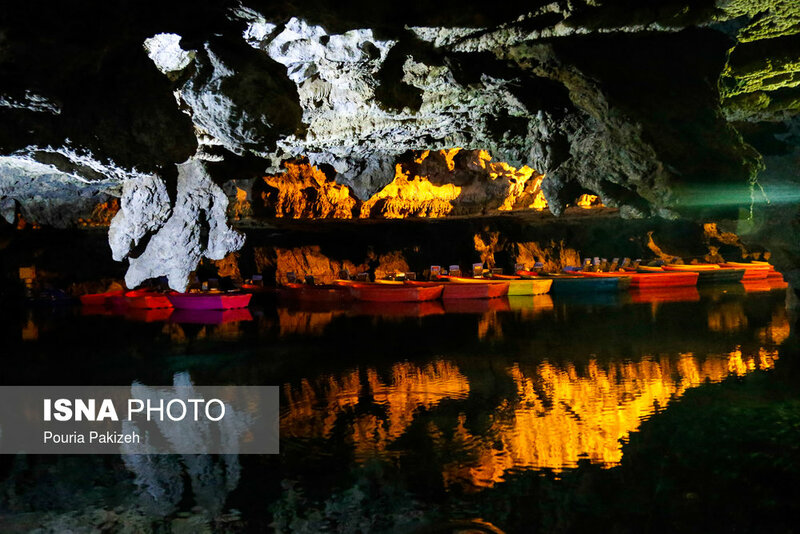 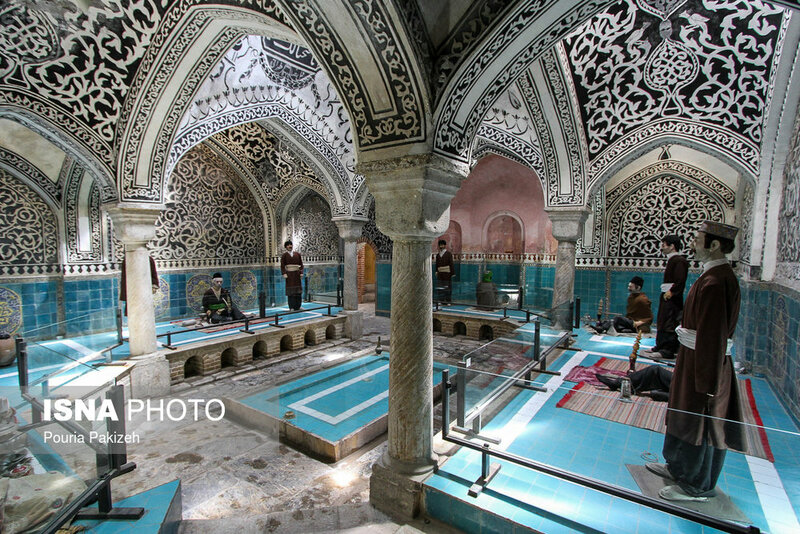 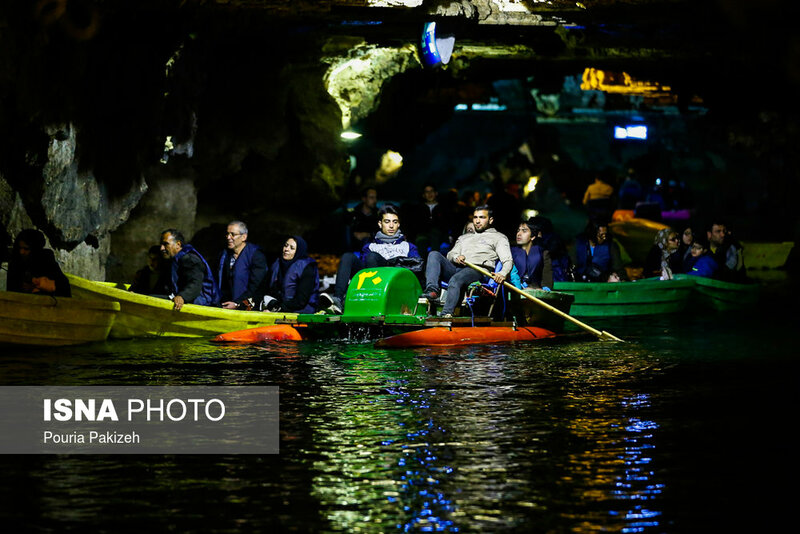 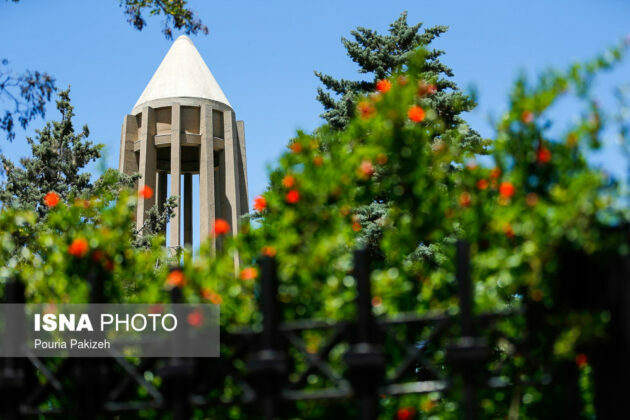 The special nature of this old city and its historical sites attract tourists during the summer to this city, located approximately 360 kilometres (220 miles) southwest of Tehran. In 2006, the Iranian Parliament named Hamadan the ‘Capital of Iranian History and Civilisation’. 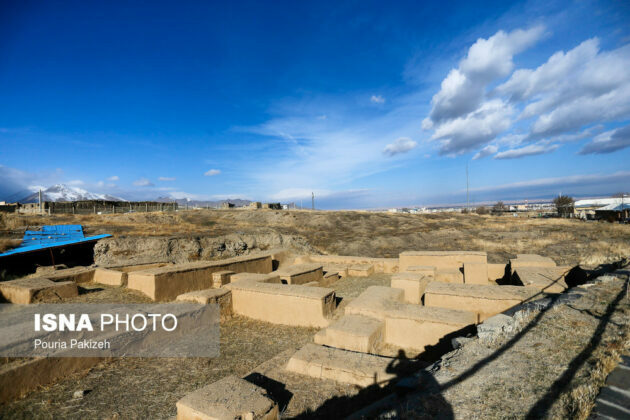 It was the first capital city of the first dynasty ruling Iran, namely the Median Empire. However, the oldest relics discovered in Hamadan date back to Achaemenid era. 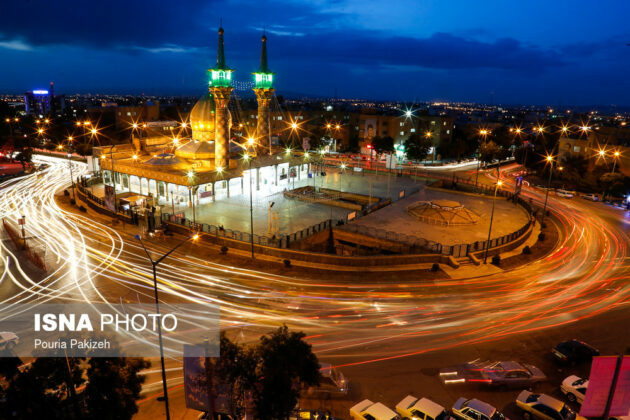 The main symbols of this city are the Ganj Nameh inscription, the Avicenna monument and the Baba Taher monument. 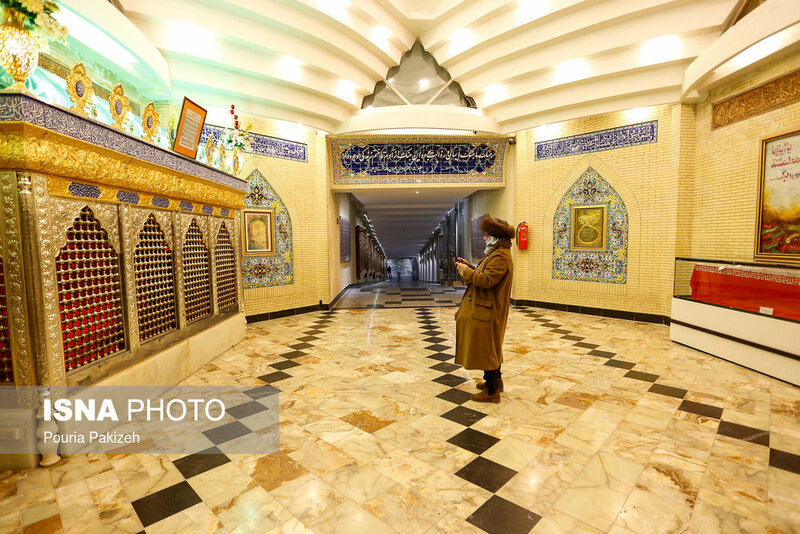 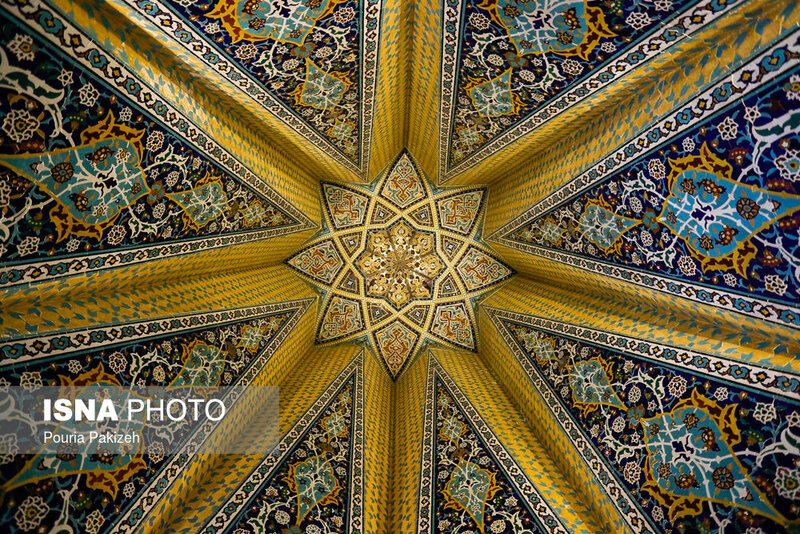 Tomb of Esther and Mordechai, one of the most important pilgrimage site for Jews in Iran and the world.